We organise safari's at our property. Please drop an email to 'travel@backpackerpanda.com' for more information. 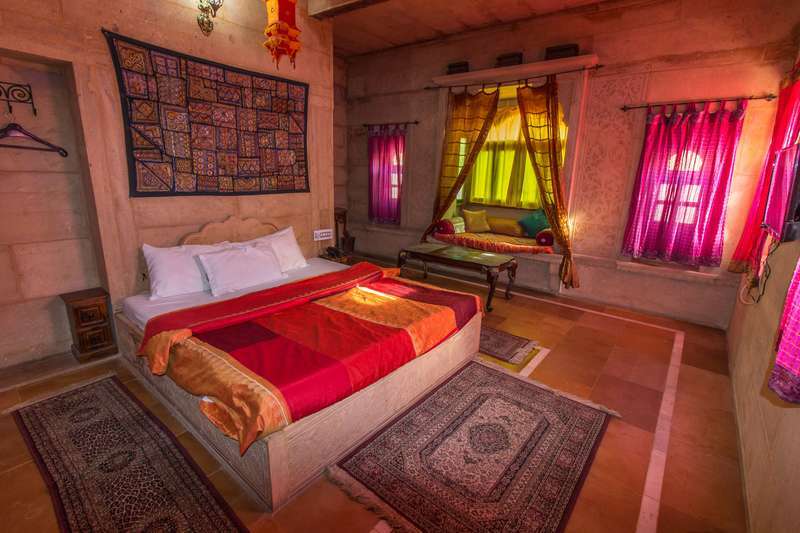 Jaisalmer Railway Station (2.2km):From the Railway Station, head south west on the Gadisar Road and pass straight through 4 roundabouts, pass by the Karyalaya Shiksha Parishad Adhikari and after that take the 3rd exit onto the Jaisalmer Fort Road, Pass by the HDFC ATM and the hostel shall appear on your left hand side. 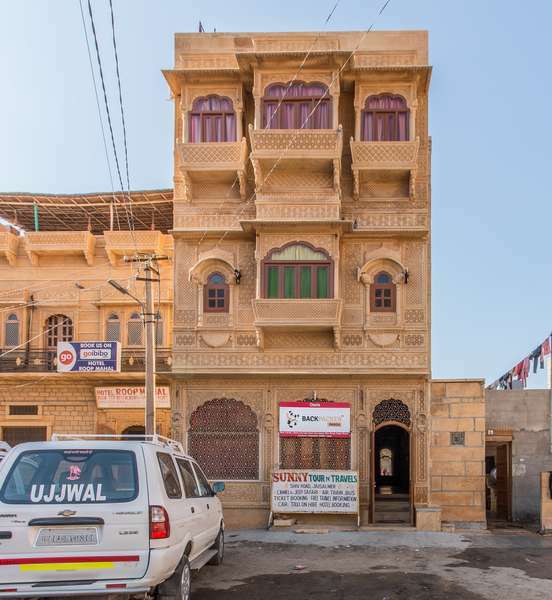 Jaisalmer Airport (12.2km): From the Kota Airport area head east for about 3km and then take a left to follow the route for about 5.5km, at the next roundabout take the first exit onto the Barmer Road. Follow the road to reach Gadisar Road at the first exit. 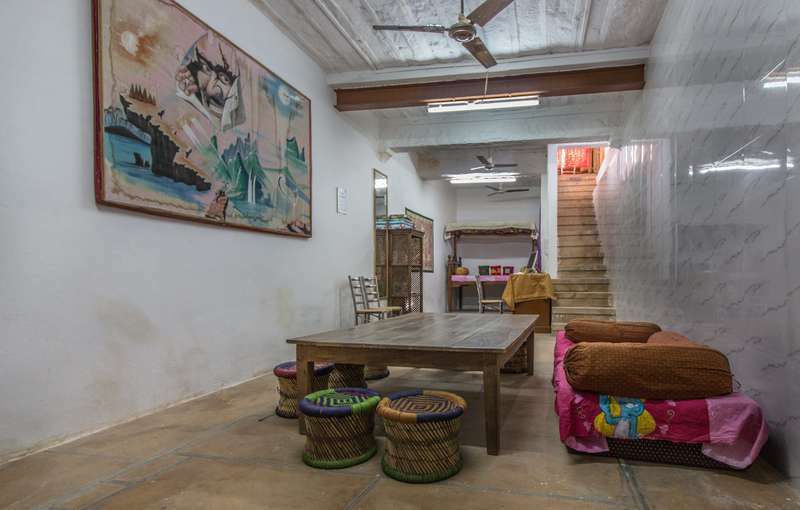 Pass by 3 roundabouts and on the next take the 3rd exit onto the Jaisalmer Fort Road.Pass by the HDFC ATM and the hostel shall appear on your left hand side. We have a 24 hr cancellation policy. No-shows shall be charged the equivalent of the first night's stay. In case of reservations with 4 or more bed nights which qualify has group booking, Cancellation policy is 1 week prior to arrival.